The Android world exploded when it was discovered that Facebook was logging the call and text histories of many of its users, although the company claims those users had explicitly given Facebook permission to log that data. The case remains that many users were unaware of this activity, which occurs on both Messenger and Facebook Lite. Luckily, it's very easy to disable. 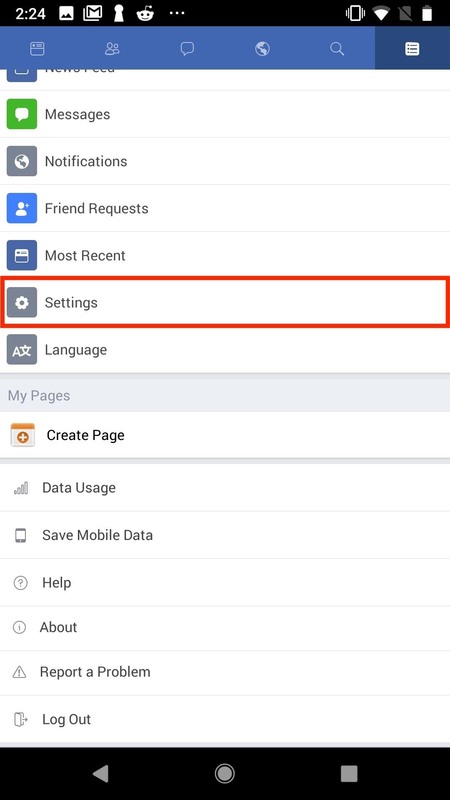 Interestingly, Facebook Lite, unlike Facebook Messenger, lets everyone enable or disable call and text logging. This is in stark contrast to Messenger, as that app explicitly requires users to agree to call and text logging before the feature can even be accessed. If users were not presented with those permissions requests, then they don't have access to the feature at all. That's not true for Facebook Lite. 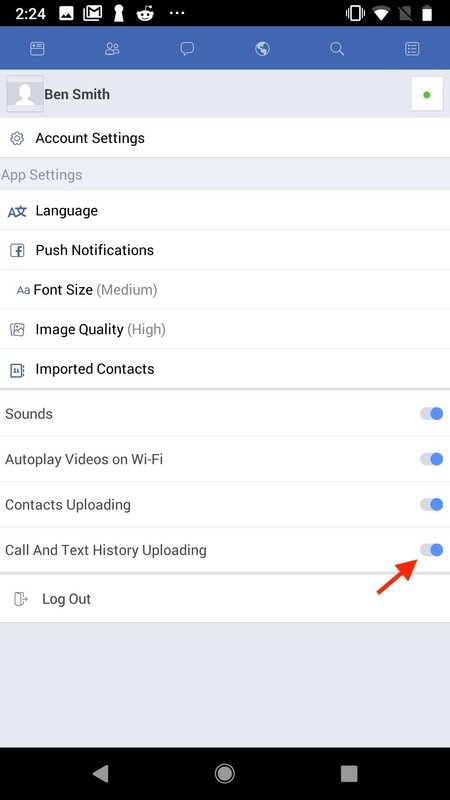 Disabling call logging on Facebook Lite is very straightforward. In the app, tap the menu icon in the top-right corner of the display. Scroll down and tap "Settings," then find "Call And Text History Uploading." If the setting is enabled, simply tap the slider to disable it. 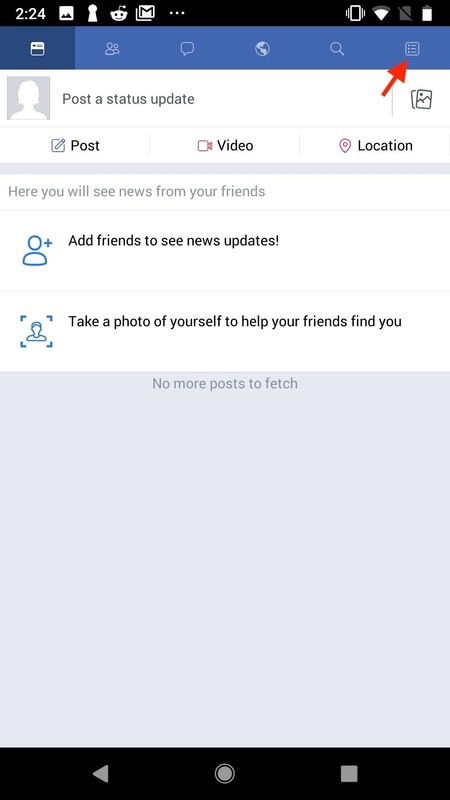 Facebook Lite will no longer keep a record of all the calls and texts you make. While disabling call and text logging is simple, that won't solve all of your Facebook privacy issues. While nothing probably will, our guide below is a great place to start.